Yes, It's True! 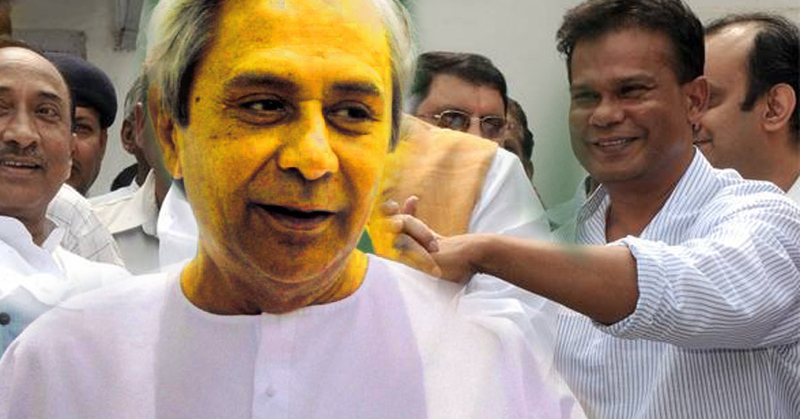 BJD Members Across Odisha Already Started Welcoming Dilip Ray & Everyone Looks Happy! Yes, It’s True! BJD Members Across Odisha Already Started Welcoming Dilip Ray & Everyone Looks Happy! In such a divided environment in Odisha politics now, it might be hard to imagine someone crossing the line to switch parties. You can’t imagine what will happen next! The ruling party is going through the toughest period since their existence as mudslinging and finger-pointing — has left many party members feeling like the party is more divided than ever before. And to counter that Naveen Patnaik has recently shuffled his ministry and appointed 12 new ministers while only 1 from Western Odisha added in the cabinet. The rumor which is also going on from last couple of months regarding Dilip Ray and other heavy weight leaders joining BJD is on high & may have a 100% accuracy because the source of a rumor is from a credible source & there are so many variables involved. 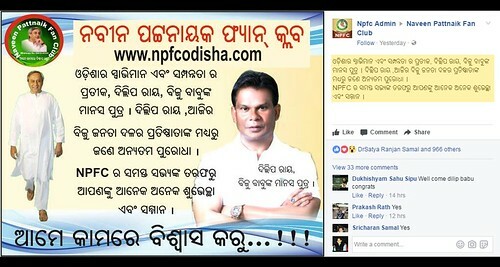 It’s yet to get any official declaration from Rourkela BJP MLA Dilip Ray joining BJD but the largest online portal of Biju Janata Dal ”NPFC” which is having more than 1 lakh BJD supporters online has made it clear on Wednesday after their post welcoming Dilip Ray to the party and stating him as one of the makers of Biju Janata Dal & Biju babu’s ‘Manas Putra‘. Just after the post, BJD members started looking at the things that they probably wants to see happen to give more strength to the party in the western belt. 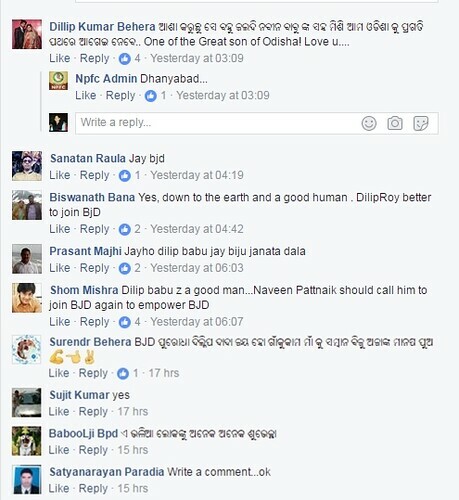 People across the Odisha wants Dilip Ray to lead the party; at least the reactions area saying so! 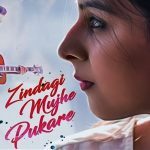 Check out the post reactions below from NPFC. While the clueless media is trying to make waves out of the rumors but we all will agree that when a rumor doesn’t go away, it’s not a rumor!